How Much Do U.S. Health Insurance Tax Breaks and Subsidies Cost? 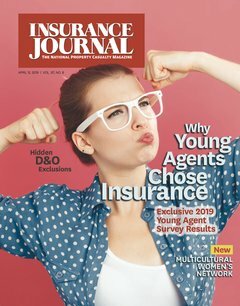 Insurance Journal Survey for Young Agents: Speak Now! What About Cuba as an Insurance Market?